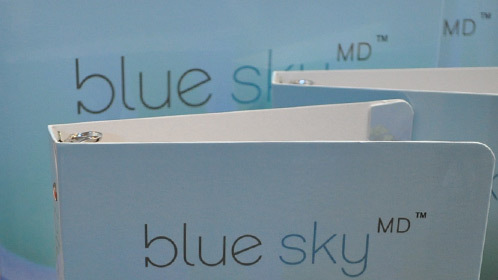 Custom Binders to Make Your Brand Shine! For over 65 years, Colad has specialized in the design and manufacture of the highest quality custom binders that make your brand shine. The most popular of Colad's custom binders because they're sturdy and very attractive. Custom turned edged binders feature a film laminated sheet wrapped around chipboard to create smooth edges and a high end look! 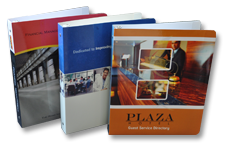 Custom Turned Edge binders are professional and of the highest quality. Choose from thousands of finishing options, and endless custom binder accessories. Sizes and styles are completely customizable, and available in no minimum quantity! The most popular of Colad's custom binders because they're sturdy and very attractive. Custom turned edged binders [also known as casemade] feature a film laminated sheet wrapped around chipboard to create smooth edges and a high end look! 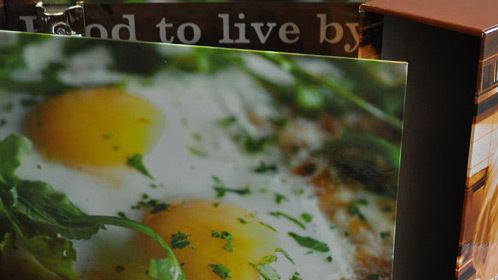 Colad's custom paperboard binders are SFI certified and completely eco-friendly. 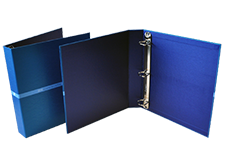 Custom paperboard binders are more durable than average paper binders because of their reinforced edges. 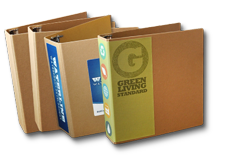 These reinforced paper binders can be customized with cd slots, business card pockets and more. 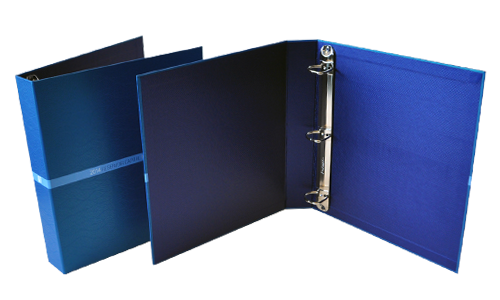 Vinyl ring binders are versatile and economical. 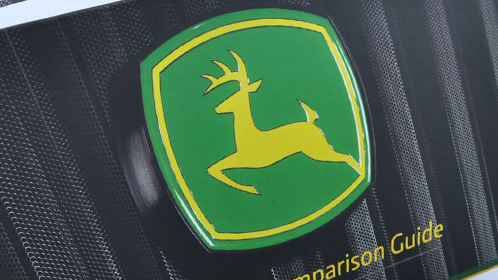 Colad's custom vinyl binders can be designed to your specifications to suit all needs! These custom three ring binders can be personalized with logos, graphics and text in any quantity you'd like! 100% recycled. Totally recyclable. Built on Wind power. Eco-Friendly Certified by FSC. Green as Green can be. Organic Binders from Colad are a natural, rich brown color because they are made from 100% post-consumer recycled cardboard. Available Raw or with brilliant full color printed Eco-Labels. 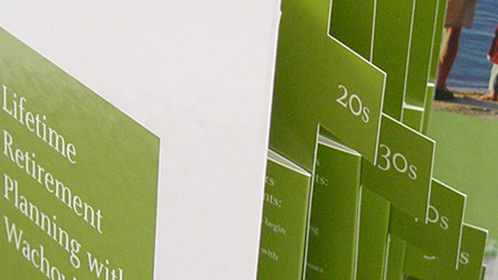 For over 65 years, Colad has produced the highest quality casemade turned edge, paperboard and vinyl binders. Whether it's for informative or decorative purpose, adding a printed liner to your custom binder makes it stand out even more! Colad will produce your total custom packaging from start to finish, and give you more time to focus on your business! Adding a third panel closure to your binder protects the content while adding a formal and custom look with flare. 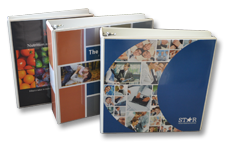 Film Laminated Paper binders make great presentation binders, and like all of Colad's products can be made SFI & FSC Certified. 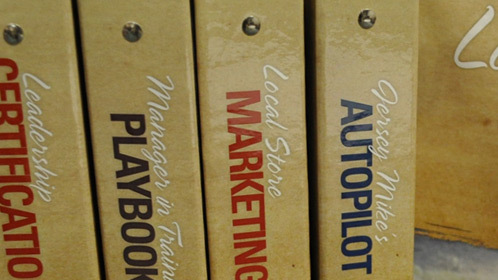 Colad can also produce custom printed and color coordinated tabs, dividers, and contents to go inside your custom binder! The style and size of your binder is completely up to you. 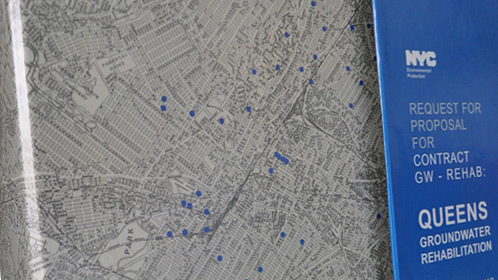 Choose from one of Colad's existing binder designs, or we'll create one custom for you! 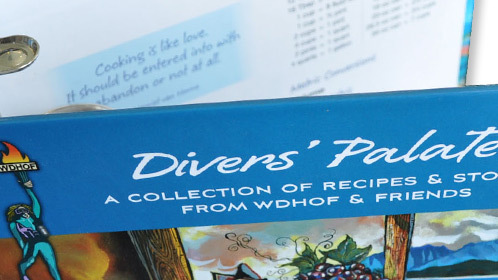 A custom binder & slipcase set is a complete and finished look that displays your work in an eye-catching fashion. With Colad's Dynamic Digital Packaging© and Variable Data, multiple binder sets have never been easier or more cost effective!